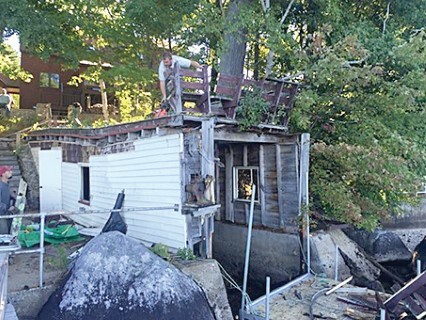 The lake house is ready, the boat is in the water, but what about a dock? Waterfront living is better with Tommy Docks created to the design specifications of the homeowner. Tommy Docks is not only a reliable, 30-year-old company, but it is a leader in reasonable dock pricing. The company expanded into Maine in 2010. Tommy Docks is based out of central Wisconsin, started by Tom Southers, who was looking for a dock for his home. He created a bracketing system that has made designing a dock easier. “Whatever you want to do and with minimal work,” was how Tommy Docks sales manager Owen Jones described the company. The system does not use back plates and it doesn’t have five or six parts to do a corner, he said. The bracketing system used by Tommy Docks does not put weight on screws which could sheer off. The weight is put on the brackets cradled under the actual frame. 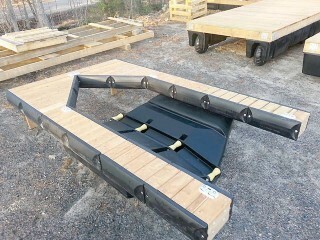 Tommy Docks offers a variety of material choices to build an L-shape, T-shape or U-shaped dock. The traditional Tommy Dock is kiln dried cedar with navy blue bumpers, but options like aluminum or PVC decking provide a maintenance free dock experience. With 30 to 40 percent growth each year over the last 8 years, the company has expanded to offer ladders, dock bumpers, cleats, and waterproof LED lights. The company is sold in all states and can be found at the Windham Home Depot, as well as area Ace Hardware, True Value and online. The online option offers free shipping to the closest store. The company asks many direct questions to make sure the dock that is ordered is the correct one for the location. 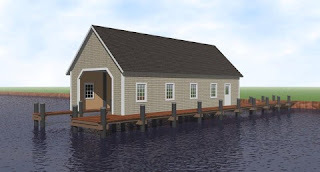 The type of dock changes based on the depth of the water, the floor of the lake, waves and what it will be used for. “For many it’s sort of a foreign thing. They say, ‘where do I even start?’” Jones said. 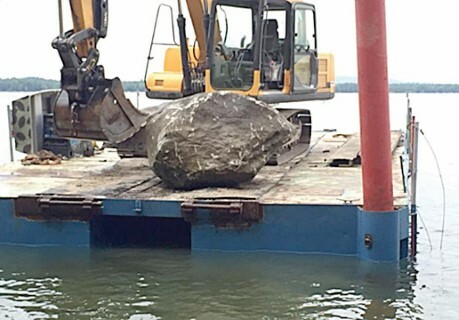 Once a dock is purchased, Tommy Docks tries to stay in contact with their customers through social media and asking them to send in pictures to receive chances at prizes. “We are trying to save the consumers money and encourage them to get out there and have fun,” said Jones. Tommy Docks stands out because of their customer service. 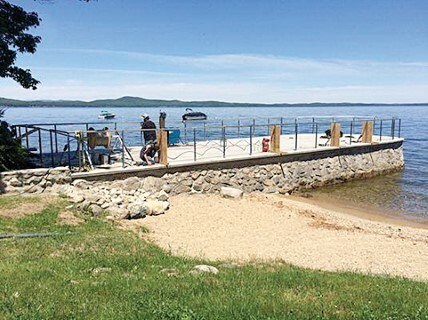 “They can call us and we’ll help them every step of the way, even help with other dock systems. It’s those kinds of personal touches that are unparalleled,” said Jones. 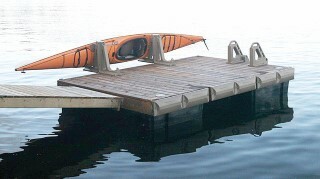 Floating docks are available. Every customer has a unique system. One man has a five piece gangway out to a large platform built for stability. He uses the dock to get over a marshy area. “Imagination is your limit when it comes to design,” Jones said. Price conscious consumers look for these docks as they are the most affordable dock system with the same or better quality as the more expensive brands. 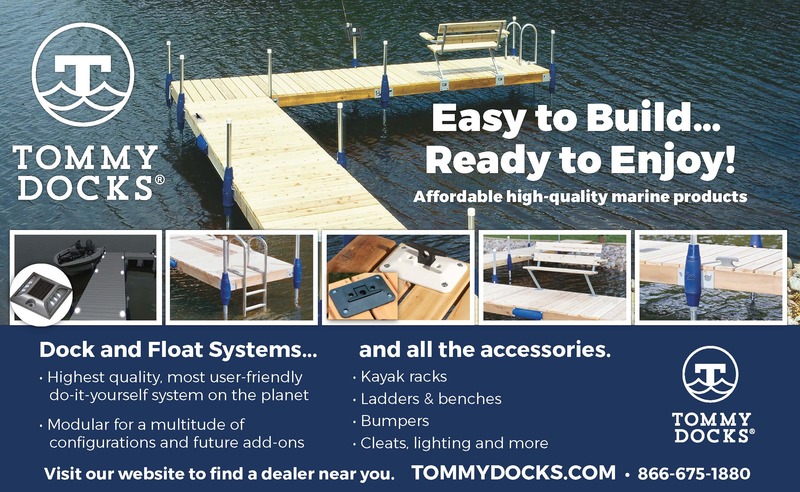 Tommy Docks does not do installs, but certain dealers they work with do have dock installers. “The whole point of our system is that within about five minutes of reading the literature you’ll know how to do it,” said Jones. Prices for T-shaped docks range depending on the type of materials used. They can be $1,000 for a basic cedar system or the sky is the limit with a more elaborate dock. Everyone is price conscious today. “Ask yourself, ‘Do I really need the Cadillac or can I get by with the Honda?’” Both are well made, but the bells and whistles might vary, said Jones. 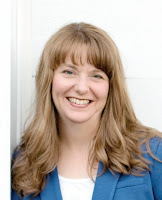 “It’s cost effective and easy to do yourself. It goes back to the whole mission,” he added. 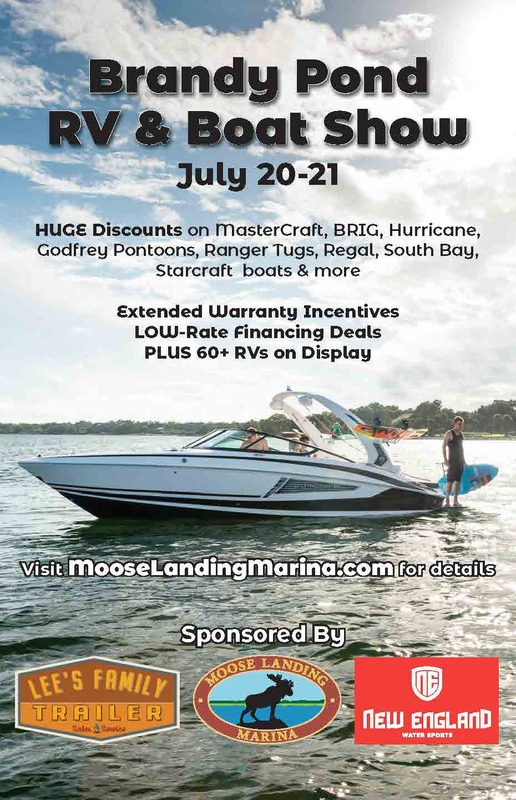 Use the money saved to have extra fun, buy fireworks, use for gas for the boat. Have fun. For more information, visit www.tommydocks.com or www.homedepot.com. This fall a new senior living community will open up in Westbrook off Stroudwater Drive. Appropriately named, Stroudwater Lodge will be a premiere living facility for active and involved seniors who want to enjoy their golden years. Stroudwater Lodge is the second project at the Northbridge Company’s property that offers the continuum of care for the seniors of Maine. The original building on the property is a memory care center Avita of Stroudwater. The new facility will offer 95 independent and assisted living units offering both private and semi-private options. The average age for residents is between 75 and 80 years old. “It’s not about the building. It’s going to be beautiful. It’s about the lifestyle,” said Courtney Freeman, senior executive director for Stroudwater Lodge. Programming for the residents varies, but is created based off of their interests and what they enjoy. “We want to do what’s right for the residents,” said Freeman. Residents are met where they are at for services and activities. If they need no in home care services, they don’t receive any. If they find they need a few more services, they can add that to their plan. At Stroudwater Lodge they don’t have to move every time they need to bump up the amount of assistance they need, unlike other facilities. “They don’t leave their friends or community,” said Freeman. Each unit has a monthly rental fee. The space is either a two bedroom, one bedroom or a den or studio with a kitchenette with granite countertops, bathroom and balconies. All units offer laundry and weekly cleaning services. Residents can be individuals or couples. Stroudwater Lodge is part of the Eat Fresh, Eat Local movement and with direction from Chef Jamie Bell, the lodge will serve “wonderful food” three times a day, which is included in the monthly charge. The meals are served restaurant style with options at each meal. 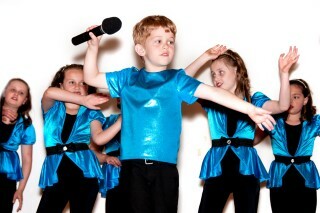 There is also a private dining room for parties and special occasions. A pub and tavern round out the culinary offerings. Other amenities are the four-season porch, fire pit, walking trails, theater, gardens, room service, a full fitness center, spa and beauty salon. For the artistic, there will be art classes with an artist in residence program and for those who like to exercise there will be Zumba and Tai Chi classes. Of course if one of the residents should suggest something new, the staff at Stroudwater Lodge will make it happen, said Freeman. “A lot is based on what residents want,” she said. “It’s a lifestyle. We focus on who you are as a person and what you like,” said Freeman. The three-story building houses a library and many sitting areas for visiting and quiet time. All floors are accessible with two elevators. All of the apartments and common areas are handicap accessible. “They don’t have to invest all of their money with us,” said Freeman. Unlike properties where the residents “buy in”, Stroudwater Lodge strictly does monthly rents. Right now, the company has pre-opening prices that will go up once the facility opens. Those who sign up now also have the option to choose which apartment works best for them. Stroudwater Lodge is currently holding events for the new residents to begin building their community. They have done outings to the SeaDogs, seen local plays and other trips suggested by some of the new residents. The Northbridge Company sees the need for housing in Maine that offers a variety of services and activities for seniors. Stroudwater Lodge is looking to fill close to 70 jobs including nursing, housekeeping, servers and cooks. Children of seniors are often watching and worrying over their parents and wondering about options for them. Many times it’s the adults who no longer want the responsibility of taking care of a home. At Stroudwater Lodge, the parents have many options to play cards with friends who live in the building, go on an outing or do nothing at all. A 91-year-old resident wanted to fly a plane, so the staff made that happen. “They can enjoy the great things out there,” said Freeman. With shopping, cruises, duck tours and more Stroudwater Lodge is working to get rid of the stigma of senior living facilities. “I’m excited for the seniors of Maine. I think this will benefit them a lot,” Freeman said. 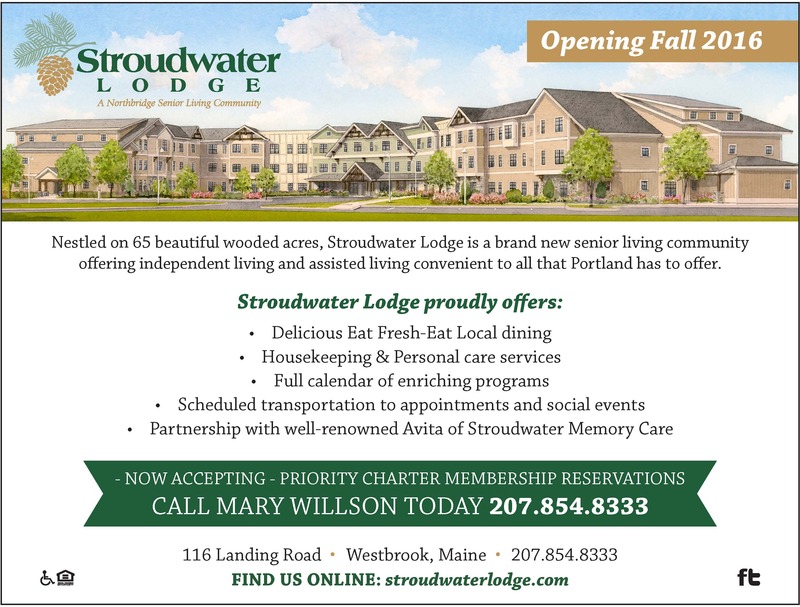 For more information on Stroudwater Lodge or to schedule a tour, call Mary Willson, marketing director at 207-854-8333, stop by their location at 116 Landing Road in Westbrook or visit www.stroudwaterlodge.com. They are also on Facebook. In July, the company is holding lunches at DiMillos in Portland from 11:30 p.m. to 1:30 p.m. to provide the opportunity for people to learn about Stroudwater Lodge.